Here, at the SPLaws offices, we had a slight change of staff since 2012. Abe retired and Tom, who has been with us since 2011, disappeared into another timeline. Both will be missed dearly and we wish them well. 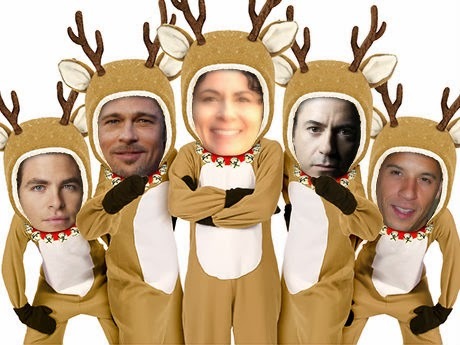 Thankfully Chris Pine has stepped in to fill the shoes of two people, no less. In addition to being a great dancer, his research skills are out of this world! He shows great promise in producing extraordinary work for 2014. When I was growing up, my mom would type up a Christmas letter to friends and family. A Christmas letter is like the families year in review designed to update distant relatives on the years accomplishments. In that tradition I have composed a letter about the 2013 highlights for SPLaws, Inc. It has been another electric year! Read it, or don’t, perhaps you treat them like fruit cake. Either way thanks for stopping by and helping to get our visitor numbers pass 30k this year! Please leave a comment, and keep it real for 2014. 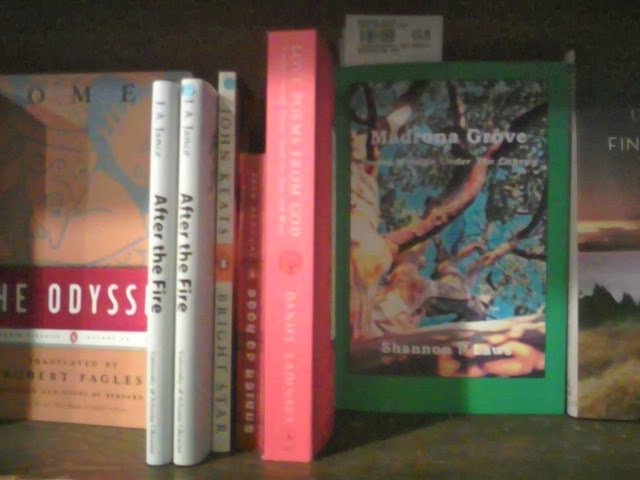 In January 2013 I released my first poetry book “Madrona Grove: Poems Written Under the Canopy”, Chickadee Productions, available at Village Books, Bellingham. The book includes my original poems from 2010-2012. During these two years I was divorced, reborn in my writing, moved off San Juan Island and was embraced by the city of Bellingham. The poems are a real document to a personal journey I shall never forget. 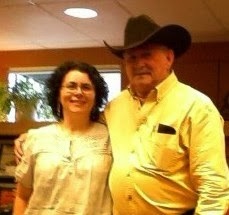 In July, MARGARET BIKMAN from the Bellingham Herald interviewed me to promote my book reading. 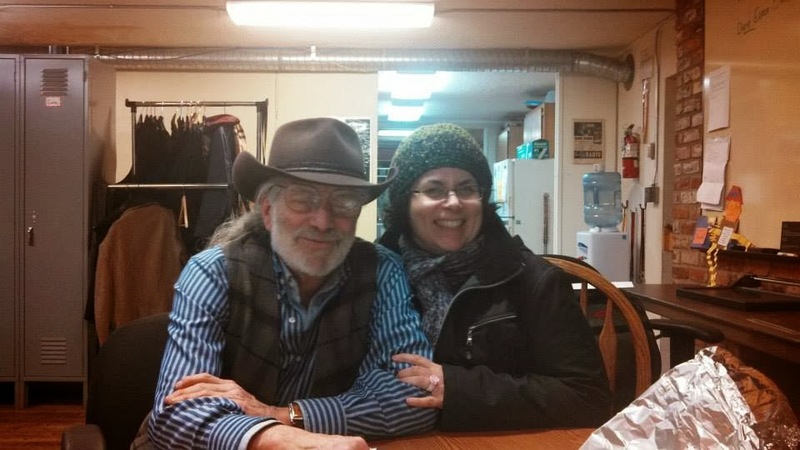 In May I traveled with retired actor, novelist and children’s book author Jared McVay for a book reading on San Juan Island, and shared some poems at the Big Rock Garden Party for Mother’s Day. 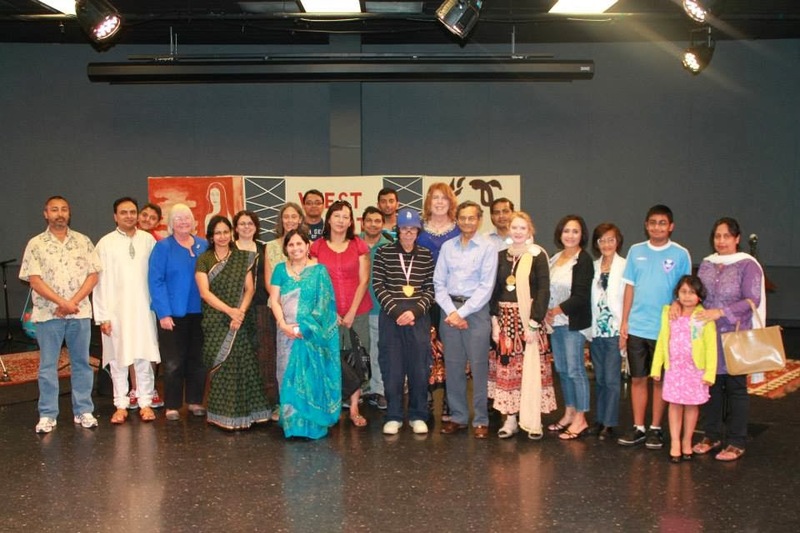 September I appeared as a guest speaker at the Tagore Festival in Richmond, British Columbia. Village Books Poetry Group, 29 members strong, continued to meet bi-monthly at the independent book store in Fairhaven this year. It is a group I enjoy tremendously. Many of our regulars are folks who are sharing their poetry for the first time. VBPG is a diverse group from many different cultural and professional backgrounds, linked together with our love for words. 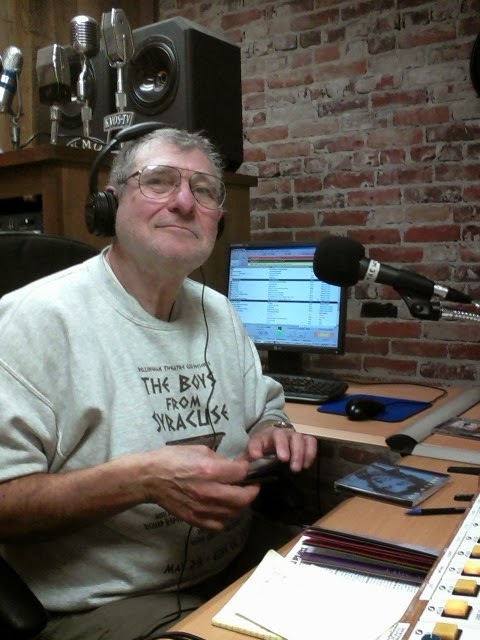 I am a volunteer DJ at Spark Radio, KMRE 102.3. 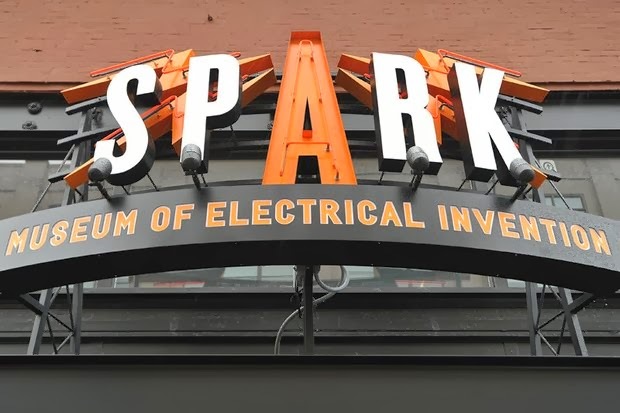 The station is an extension of the Spark Museum of Electrical Invention, at 1312 Bay Street, in downtown Bellingham. Dave the K (The Rockin’ Surfer) and I were the on-air host’s for the cities Downtown Sounds. The free concert, food, beer garden and street entertainment event is held on Bay Street for five Wednesday evenings in a row, July-August. Great fun! Bellingham’s Fast Five, or BFF, rotating features on KMRE, debuted this summer. I created the concept to provide more attention to our New Americana guest by producing a five minute musical promo. Local musician and well loved hamster, Bert Monroe, worked with me as voice talent on these informative features. 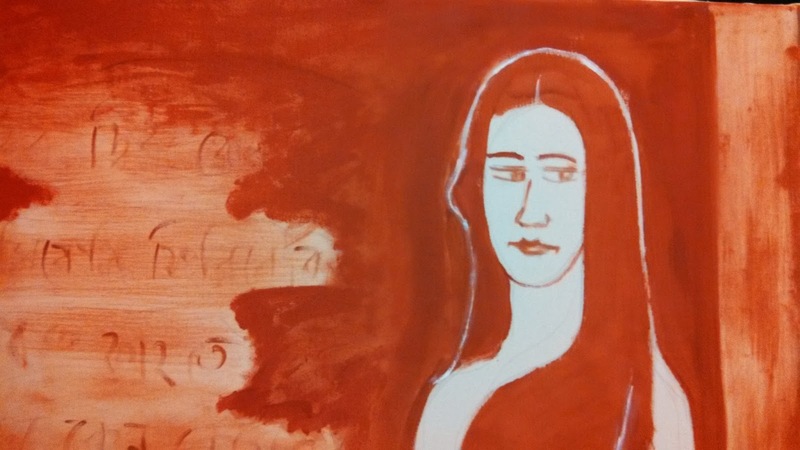 In September Carla and I, representing the Chuckanut Sandstone Writers Theater, had the privilege of working with the Bellingham Repertory Dance group, the Firehouse Performing Arts Center, and Lucia Douglas Art Gallery on a group project. 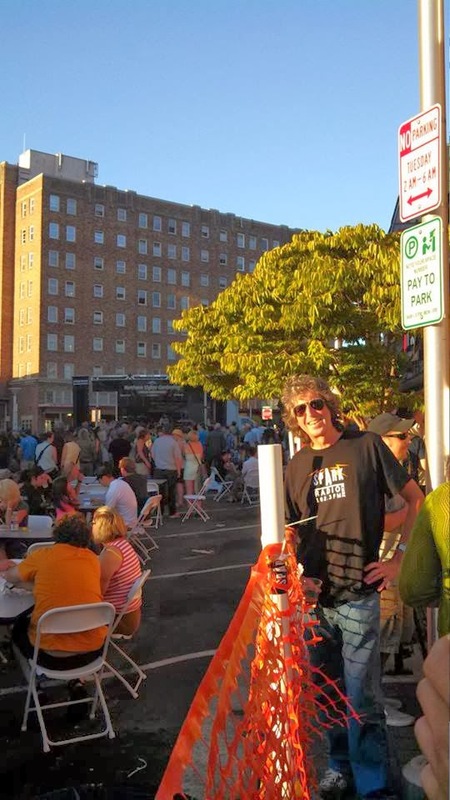 We organized the street festival Fairhaven Art Block party, or FAB. 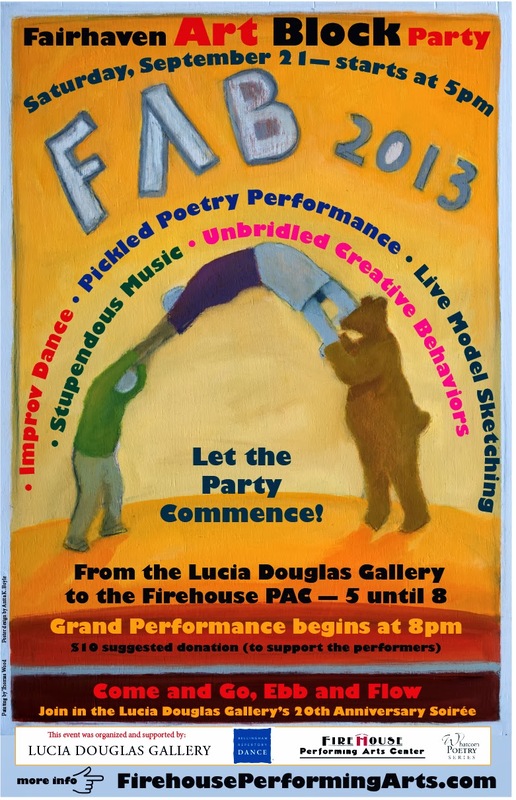 This event was designed to share the artist community of Fairhaven with it’s residences. Folks were encouraged to walk from the art gallery to the Firehouse, just a block over, along a path littered with poets reading live poetry for any passersby. Music and dance intermingled with the guests. It will return for 2014. 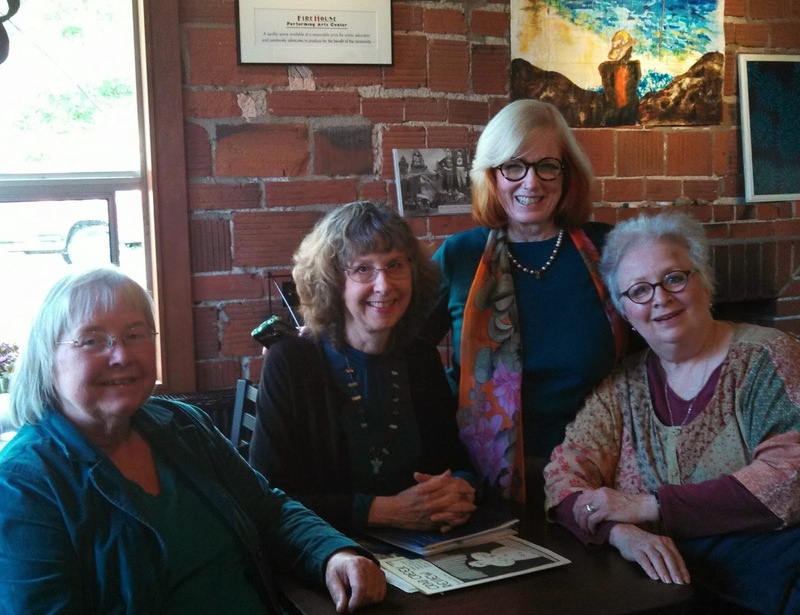 November worked with three local poets to organize and launch the first POETS FOR PEACE Read-In Write-On International poetry event, held in Bellingham’s South Hill neighborhood. 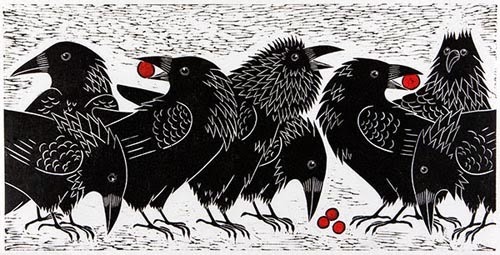 Poets from Seattle to Vancouver, B.C. shared poems about peace from 2-8:30 p.m., ’till the last poet spoke. The event was a great success! Plans for another in 2014 is in the works. What a fun year. My mom asked me a few months ago, over coffee of course, how I got into poetry. It was hard for me to answer her at the time, had to think about it a bit. 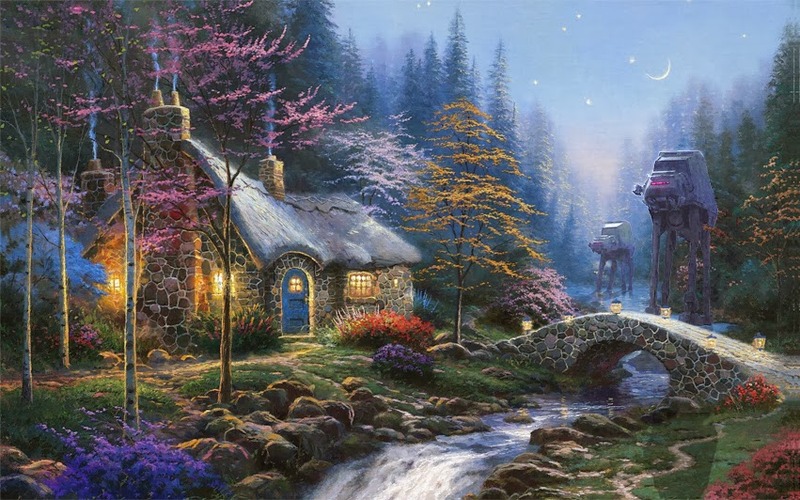 I love writing short stories, blogging and working on my novels. However, poetry, I find, is much like gardening. When I use to have dirt to dig in, I would flower garden. A few hours a week, or month depending on the year, of work produced immediate gratification = a clean and beautiful yard. Poetry is quick work, one or two pages, and once edited and polished, gives me a great deal of satisfaction, like freshly cut tulips in a crystal vase on my kitchen table. You've been busy, poet! All the best for a dazzling 2014! 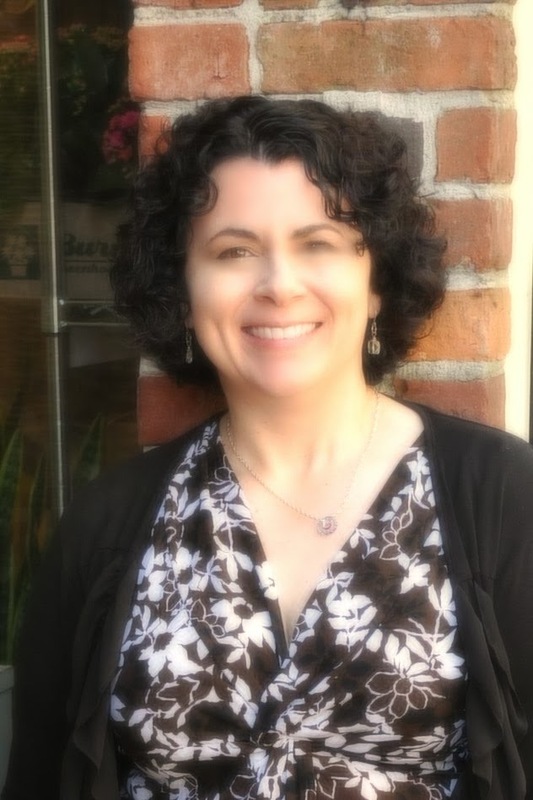 Thank you Susan for your support! Happy New Year! Good job, Laws. I enjoyed working with you.